Our Banana Coconut Protein Smoothie adds some protein pep to your step, while giving your tastebuds something to dance about! 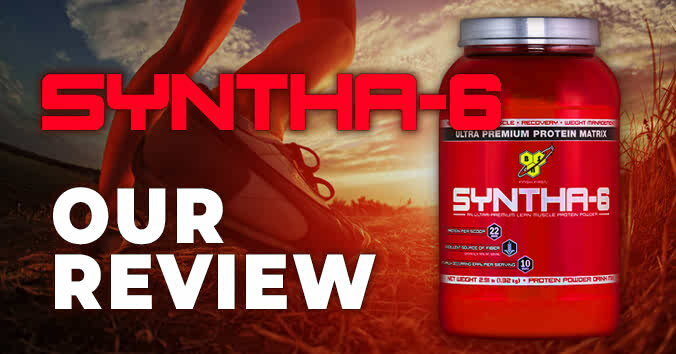 BSN Syntha-6 looks pretty flash in its iridescent red tub and glitzy metallic label, but is it all show and no go? 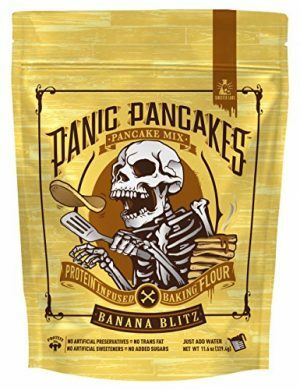 We take a closer look! 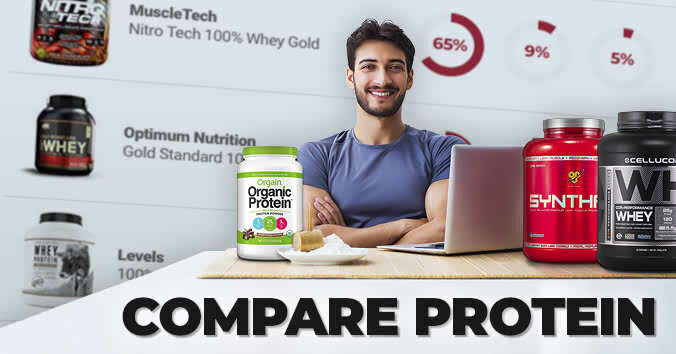 Compare all the top protein powders available with ease. Yes, we have done all the hard work for you! Optimum Nutritions Gold Standard has been the benchmark for a long time. But does it really deserve to take first place on the podium?